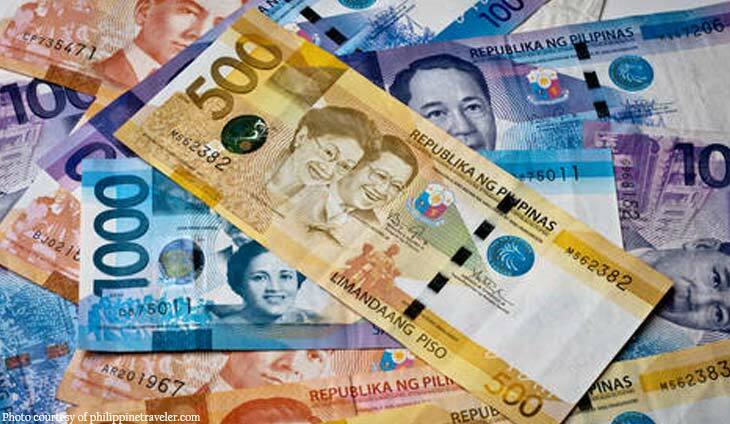 PH peso is Asia?s worst performing currency; even Duterte admits economy in the ?doldrums? The Philippine peso is the weakest currency in Asia as of the first half this year and even President Rodrigo Duterte is candid enough to admit economy is in a turbulent period despite rosy economic growth figures. ?Now, the economy is in the doldrums, actually now. Interest rates are picking up, are getting high so it destroys the existing? Eh itaas mo ?yung iyo, ?di bababa ?yung — bababa ?yung atin, theoretically, oo,? said Duterte in a speech in Davao City . ?Sabi ko sa Manila, they?re starting on the mega projects well I supposed that they should be doing it on time. Pero sa mga provinces kasi, it?s a doldrums thing,? he added. The peso has lost a big chunk or P3.29 over the last six months to 53.28 to $1 last week from 49.99 as of end-2017 making it the weakest currency in the region. Since Duterte?s entry in Malacanang, the peso has dropped 14 percent from 46.86 to $1. Eight of the 12 major currencies tracked in Asia are in the red in the first half this year with the Philippine peso (down 6.51 percent) edging out the Indian rupee (dow 6.18 percent) as the worst performing. But University of the Philippines economist JC Punongbayan reckoned that the local currency has been declining largely due to domestic factors – a ballooning trade deficit; shrinking overseas Filipino workers remittances; and capital flight ? rather than international factors because other Asean currencies like the Thai baht, Malaysian ringgit, and Singapore dollar have gained ground while the rest have retreated only slightly. ?At P53.3 per US dollar, the exchange rate is now beyond the expectations of Duterte?s economic managers, who said back in April, they expect the peso to hover only between P50 to P53 per US dollar in 2018 up until 2022,? said Punongbayan in an online opinion piece.